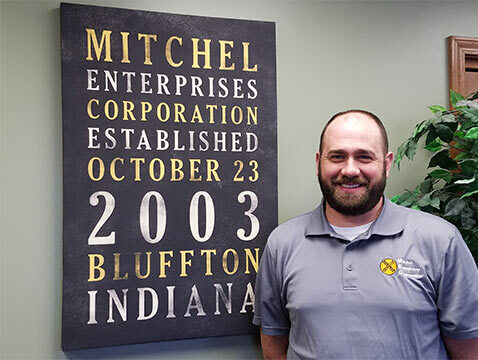 Mitchel Enterprises is a business exchange that supplies modern feed ingredients plus handling and transportation of agricultural products. Our company leverages the expertise of trucking experience of Jan Mitchel and the merchandising experience of Leon Mitchel. 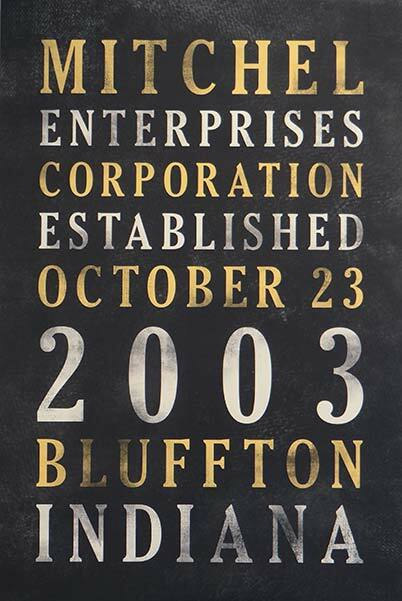 Mitchel Enterprises Corporation is wholly owned and privately held by Jan Mitchel and Leon Mitchel. Both Jan and Leon have extensive experience as farmers and livestock producers in Indiana and in Michigan. Their experience has helped them build strong relationships with many customers and suppliers. 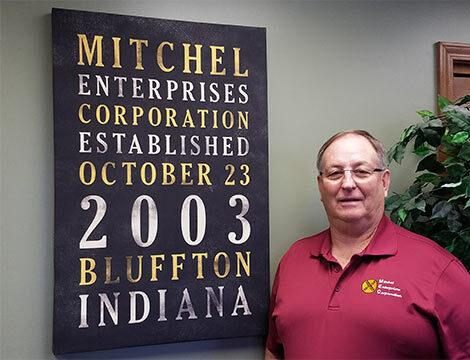 Leon Mitchel's career experience includes 30 years as a merchandiser of feed ingredients and agricultural by-products. Leon's expertise in merchandising feed ingredients in the Tri-state area solidifies our company's effectiveness. 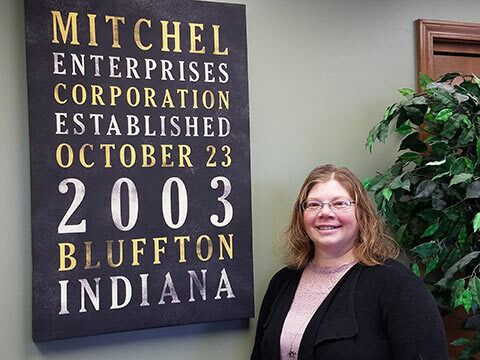 Jan Mitchel was the founder and owner of Mitchel Trucking, a successful feed ingredient trucking company serving the Midwest since 1985. 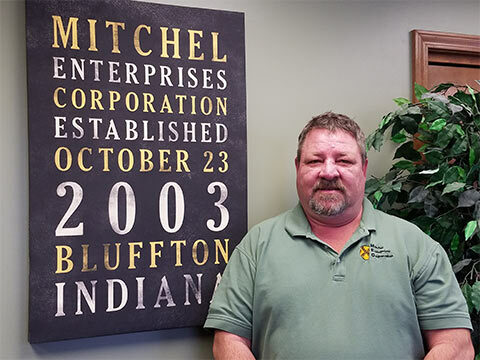 In addition to grain marketing, Mitchel Trucking managed a fleet of trucks and owner-operators serving the region. 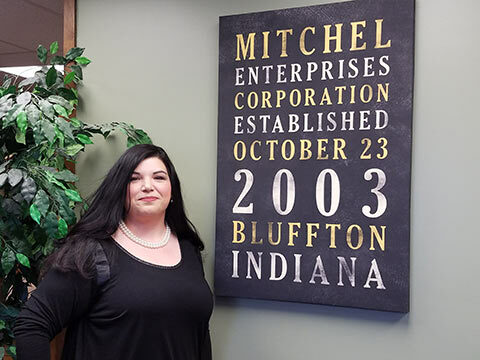 Jan's expertise in transportation enhances Mitchel Enterprises' distinct competitive edge. Luke is our Operations Manager. He oversees DOT compliance and manages our preventative maintenance. He also aides Jan and Leon with dispatching and merchandising. He is our factotum. Nikki has been our Office Administrator for over a decade. She manages all Accounts Receivable and Accounts Payable. She prepares payroll and taxes, supervises the hiring process and handles the day-to-day office operations. Lee Ann comes from a strong Ag Background both as a life long farmer and from her education at Ohio State and Purdue. Lee Ann is responsible for invoicing and customer service.